Justin Trudeau's statement about former Cuban president Fidel Castro reads differently if viewed as a note about the death of a family friend: a short message on the passing of Uncle Fidel. But Castro wasn't merely a pal of Justin Trudeau's dad. And Justin Trudeau isn't merely Pierre Trudeau's son. The world is far more complicated than that. Alexandre Trudeau, writing a decade ago, fondly recalled the stature of Fidel Castro within the Trudeau household. "When Michel was around eight years old, I remember him complaining to my mother that my older brother and I both had more friends than he did," Alexandre recalled in 2006. "My mother told him that, unlike us, he had the greatest friend of all: he had Fidel." The older brother, of course, was Justin Trudeau. In his piece for the Toronto Star, Alexandre recalled that Castro "had a special place" among his family's friends. 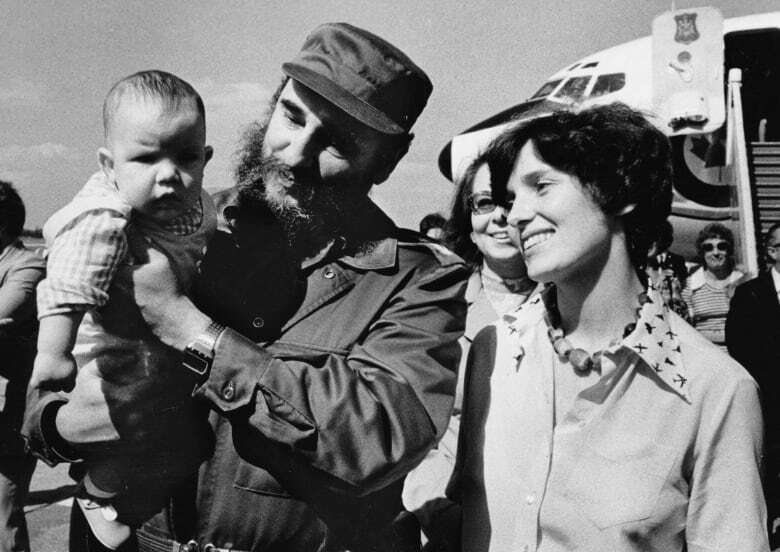 There was a picture of him in the Trudeau family home — the Cuban dictator holding Michel, the youngest of Pierre and Margaret's three boys, in his arms. It was Castro who gave Michel the lifelong nickname Miche during Pierre and Margaret's official visit to Cuba in 1976. On that trip, the prime minister found an intellectual sparring partner (and Margaret, according to historical accounts, found brief respite from her personal struggles with life in official Ottawa). 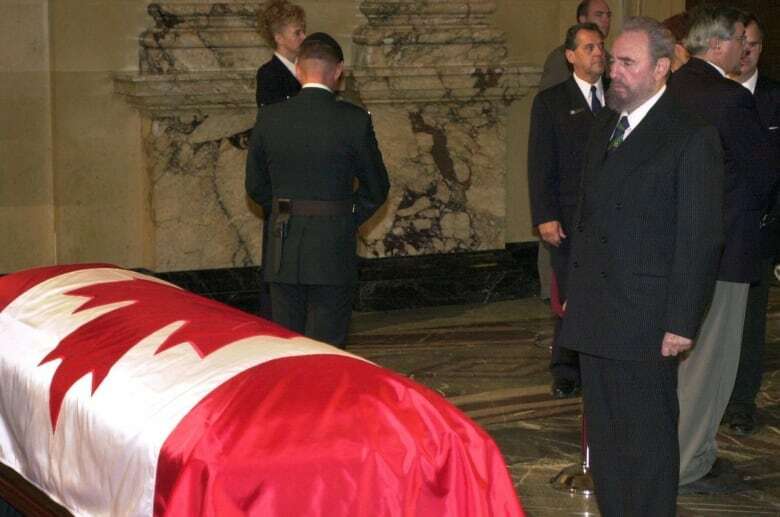 When Pierre Trudeau passed away in 2000, Castro attended the funeral as an honorary pallbearer. Whether or not this familial connection was a decisive factor in this past weekend's official statement on the passing of Castro, the words of Justin Trudeau read differently if viewed as a note about the death of a family friend: a short message on the passing of Uncle Fidel. 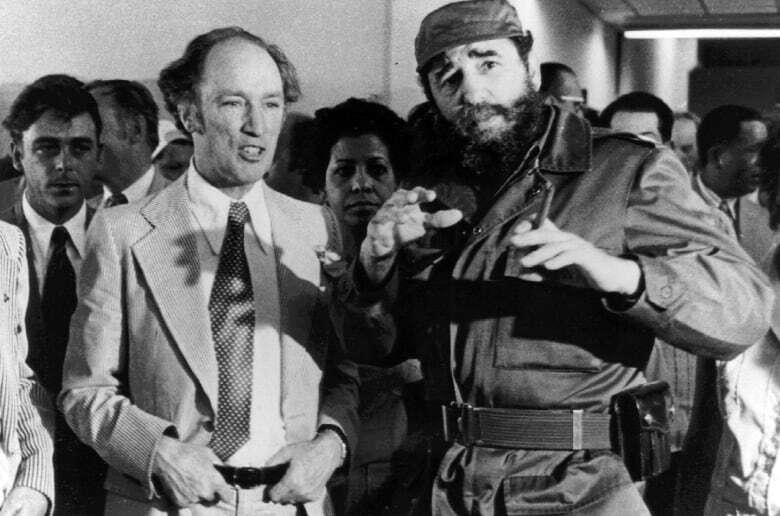 But Castro wasn't merely a pal of Justin Trudeau's dad. And Justin Trudeau isn't merely Pierre Trudeau's son. The world is far more complicated than that. The statement seemed almost deliberately obtuse. Castro, Trudeau wrote, had "served his people for almost half a century" and was possessed of "tremendous dedication and love for the Cuban people." Indeed, so dedicated and loving was Castro that he absolutely refused to let anyone else serve the Cuban people as president for 47 years, from 1959 to 2006, at which point he installed his brother in his place. 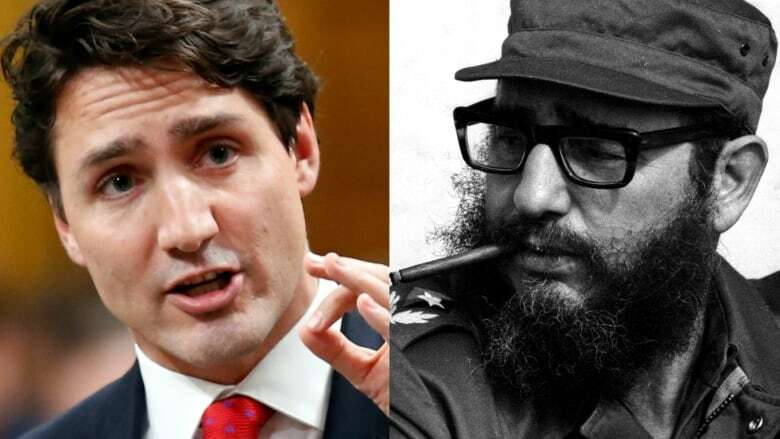 Castro, Trudeau ventured, was a "remarkable leader" who "made significant improvements to the education and health care of his island nation" and was rewarded with the "deep and lasting affection" of Cubans. The only nod to the fact something might have been amiss in Fidel Castro's Cuba was the word "controversial" and a reference to the existence of "detractors." Suffice it to say, this seemed to give short shrift to the full scope of Castro's deeds — the Miami Herald's obituary might be a useful summation. 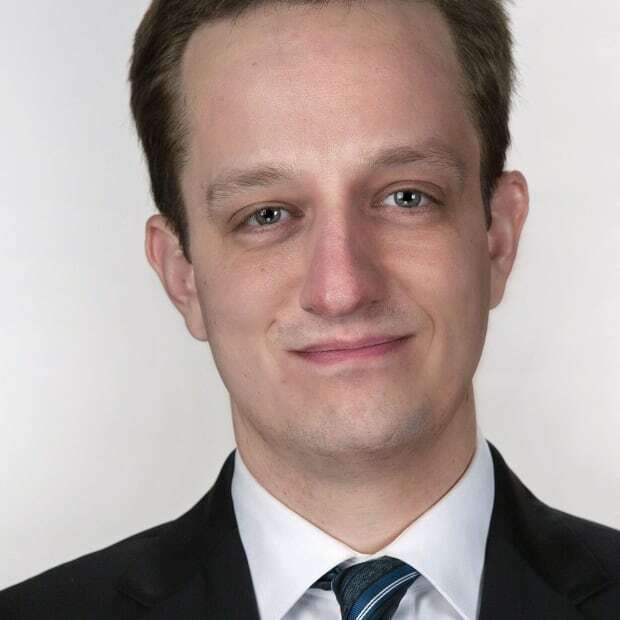 "It's not a statement I would have recommended," tweeted Roland Paris, the University of Ottawa professor who previously served as Trudeau's senior adviser on foreign policy. U.S. senators Marco Rubio and Ted Cruz mocked Trudeau — the two Republican rivals-turned-supporters of president-elect Donald Trump perhaps relishing the opportunity to condemn someone else for bowing to a leader many associate with regressive and repressive attitudes. The international press took note. A sarcastic hashtag was spread. At least four Conservative leadership candidates leapt at the opportunity to demonstrate their principled outrage over the weekend. And Conservative MPs put eight questions to the government during question period on Monday. At some point on the social media battlefields, someone began passing around Stephen Harper's laudatory statement on the passing of King Abdullah bin Abdulaziz of Saudi Arabia, another leader of another authoritarian regime. The failure of Western leaders to sufficiently or wholeheartedly condemn certain international regimes is a regular theme in international politics. Canada's public and private relations with China are an eternal struggle. Three years ago, Roland Paris chided the Harper government for not criticizing Bahrain. And the Conservatives were later criticized for being cordial with the regime in Egypt. But, as noted on The National's Sunday Talk about the matter, Cuba is not of any great strategic value. It's not our lone ally in a perilous region of the world. It's not likely to impose ruinous trade restrictions. It doesn't carry the fate of the global economy. So Cuba could offer something of a free shot for anyone looking to condemn authoritarianism. That the international press bothered to note Trudeau's controversy is vaguely flattering: perhaps Canada truly is back if even our national leader's gaffes are worthy of note. And within that might have been some nod to Trudeau's status as an international liberal icon. So this might then be a reminder for Trudeau that his words are considered worthy of attention. Unlike his previous moments of inelegance on international affairs — one-liners about China or Russia — this wasn't a spontaneous quip, but a prepared statement about a foreseeable event. And if part of the promise of a centrist liberal government is supposed to be a measure of nuance, Trudeau might have been expected to use the opportunity to present a more complex account of Castro's legacy. Unless the Castro statement comes to represent a hallmark of fecklessness or naiveté on the world stage or, worse, the tempest somehow makes it more expensive for Canadians to vacation at Cuban resorts, it's unlikely to cost Trudeau many votes. But with his official statement, Trudeau might have sounded like the former prime minister's son, perhaps struggling to escape his father's shadow. In skipping Castro's funeral, Trudeau seems to have taken the more careful approach of a world leader.